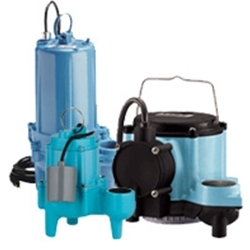 Little Giant Pump Company is the leading manufacturer of a wide range of pumps for the plumbing Industry including sump pumps, effluent pumps, sewage pumps, water removal systems and utility pumps. 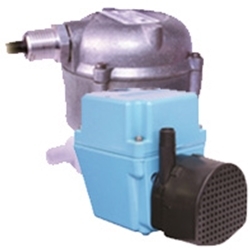 Little Giant Condensate Pumps have dominated the HVAC market for years. 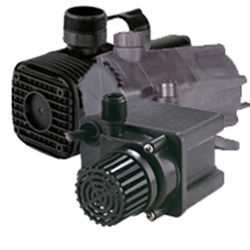 Little Giant also offers a number of specialty pumps such as their magnetic drive pumps for various chemicals and fluids for applications such as kidney dialysis machines, computer chip manufacturing and many other applications that require Seal-Less pump technology. 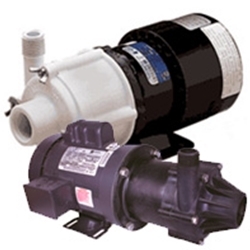 Modified versions of these pumps are frequently used in fresh water as well as salt water aquariums and reef tanks. 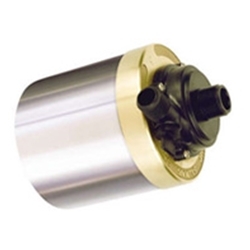 Little Giant utility and industrial pumps are used in parts washers, machine tool coolant applications, water displays and in thousands of other applications requiring the transfer of liquids. 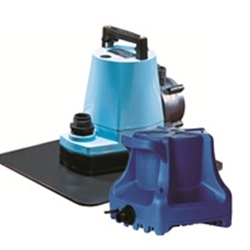 The company’s water garden pumps as well as water fall and stream pumps are available for both the home owner and the professional landscaper and has become the industry standard copied by most other manufacturers world wide. Little Giant submersible lighting as well as many other water gardening products are also available. 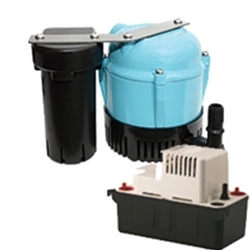 Recently the Cal Pump brand has been added to their offering which includes Cal marine pumps, Cal water garden pumps and the very unique Cal lighting products. Little Giant Pump Company continues to dominate the markets they serve by offering unmatched quality as well as customer service. Why Should You Buy From eSupply Depot? 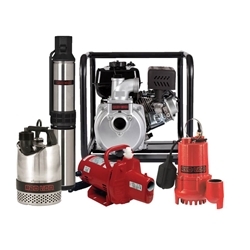 eSupply Depot specializes in Little Giant Pump Company and Red Lion Pump products and our staff has years of experience working with their products. When you call us you will speak with someone that has considerable product knowledge and the ability to assist you with selection to assure you get the correct pump or part.